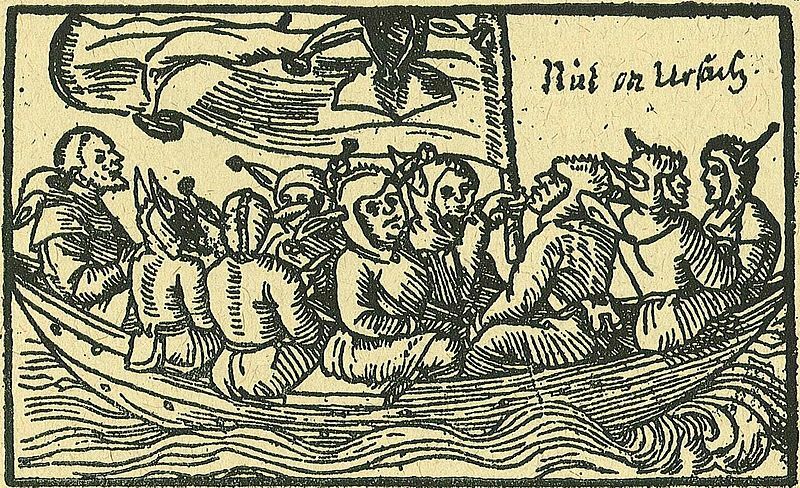 Renaissance men developed a delightful, yet horrible way of dealing with their mad denizens: they were put on a ship and entrusted to mariners because folly, water, and sea, as everyone then “knew,” had an affinity for each other. 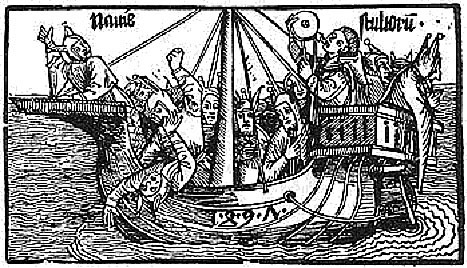 Thus, “Ship of Fools” crisscrossed the sea and canals of Europe with their comic and pathetic cargo of souls. Some of them found pleasure and even a cure in the changing surroundings, in the isolation of being cast off, while others withdrew further, became worse, or died alone and away from their families. The cities and villages which had thus rid themselves of their crazed and crazy, could now take pleasure in watching the exciting sideshow when a ship full of foreign lunatics would dock at their harbors. Franchising does the same to everyone (attorney, banker, franchisor and franchisee) over time. It has traditionally been the behavior of a fool (jackass ears) to treat earned and unearned wealth as if they were the same. This classic wisdom teaching indicates otherwise. Some money in franchising has been misappropriated. A wiser resolution of this issue is presented. 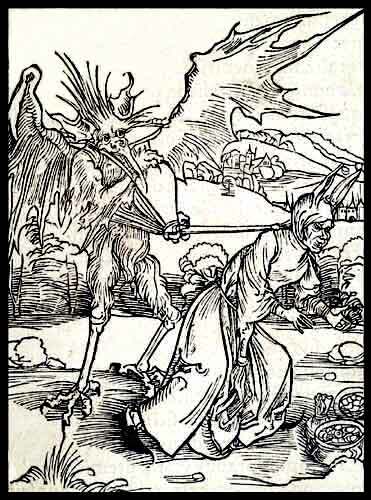 The devil loves hims as his own. If from another man you have it. Or who the owner’s heirs may be. To God when He examines you. You’ll never want to give them back.